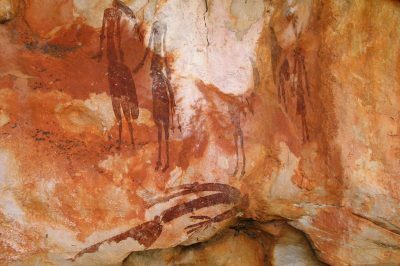 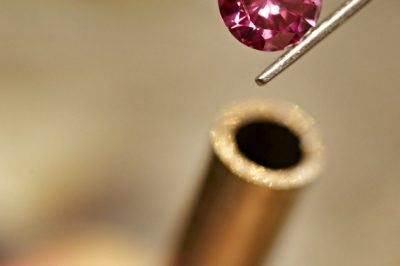 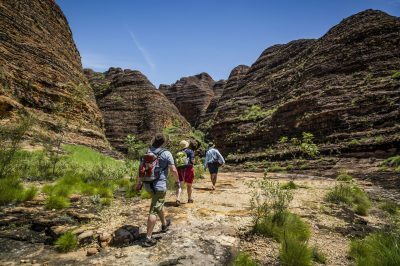 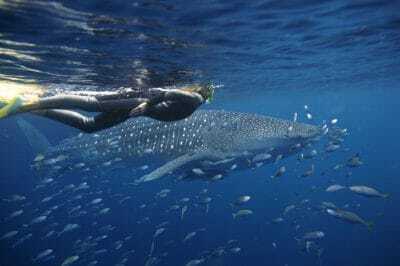 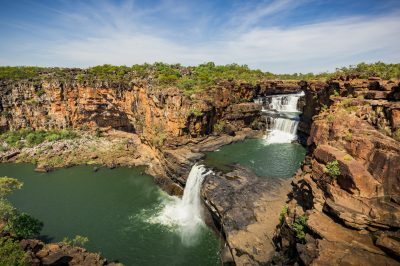 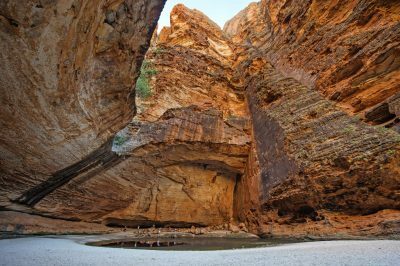 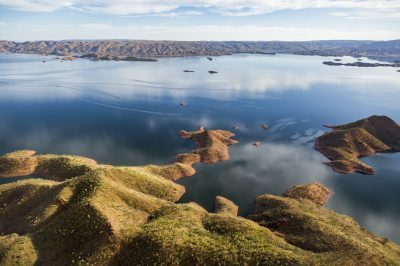 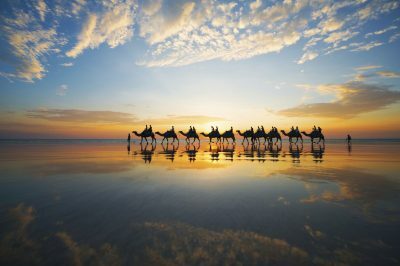 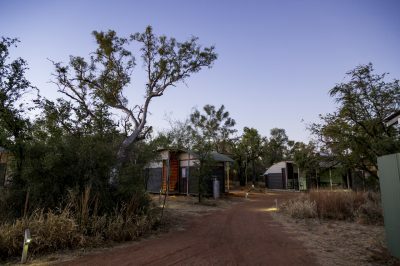 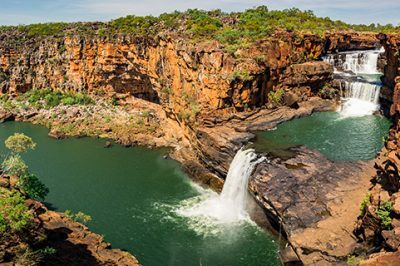 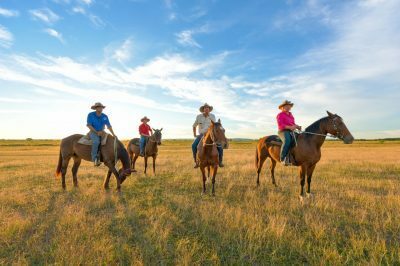 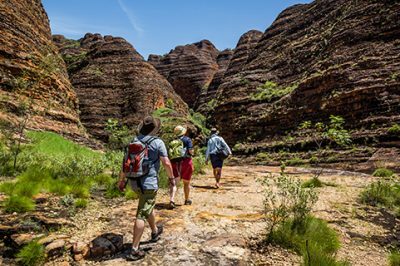 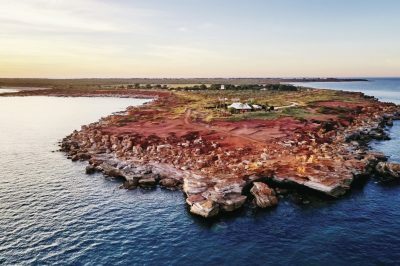 This tour provides an in-depth exploration of two of the Kimberley’s most renowned sites: the Bungle Bungle Range and Lake Argyle. 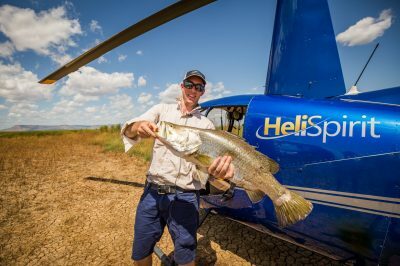 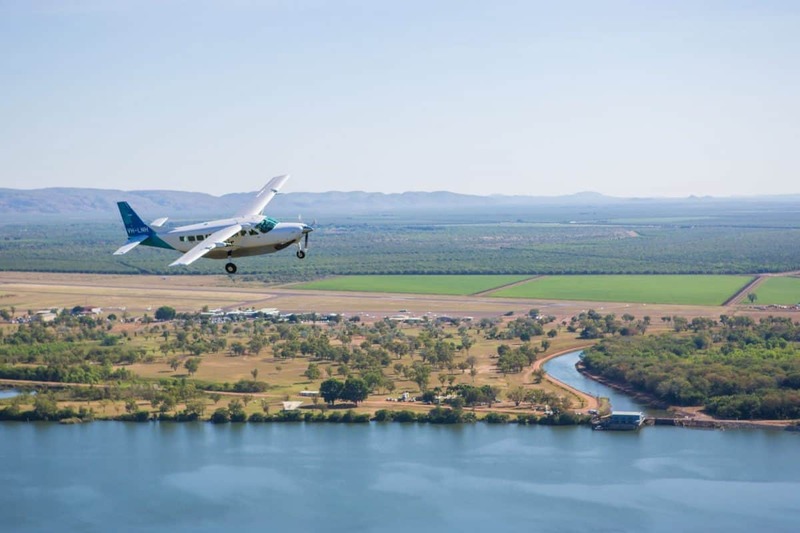 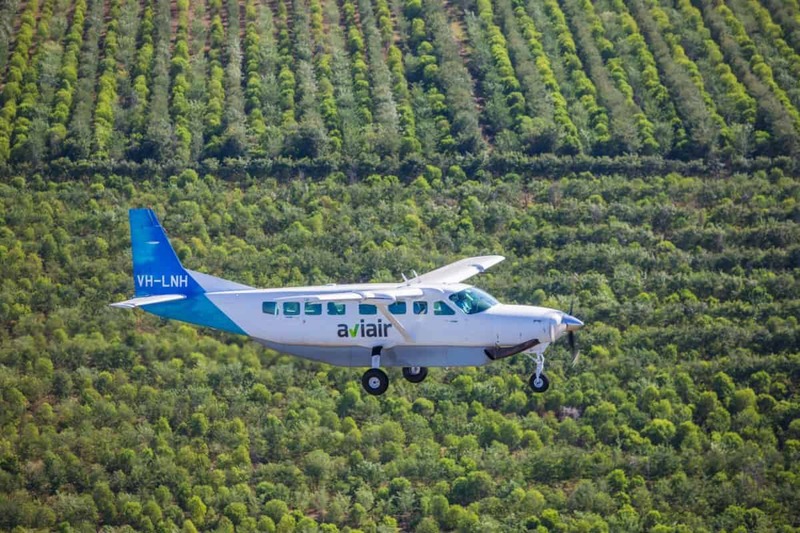 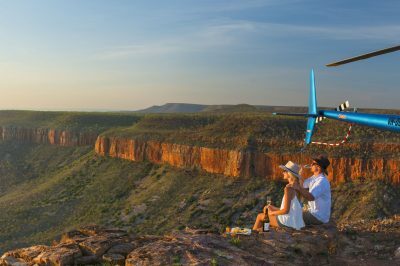 Your adventure begins with a two-hour scenic flight departing from Kununurra in an air-conditioned Aviair aeroplane. 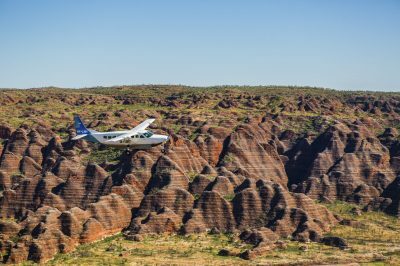 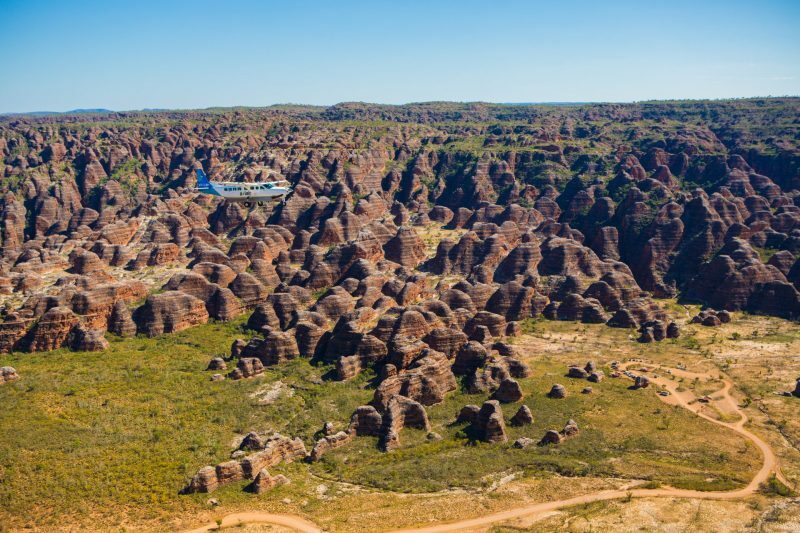 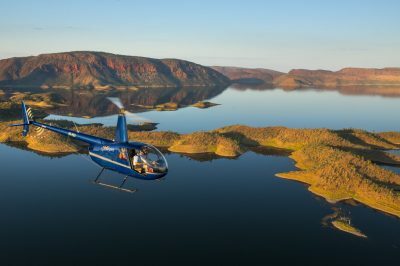 This flight soars over the Bungle Bungle Range, Lake Argyle, the Argyle Diamond Mine and the Ord Irrigation Area, as well as the stunning Carr Boyd Ranges, the Osmand Ranges, the Ord River and Bow River. 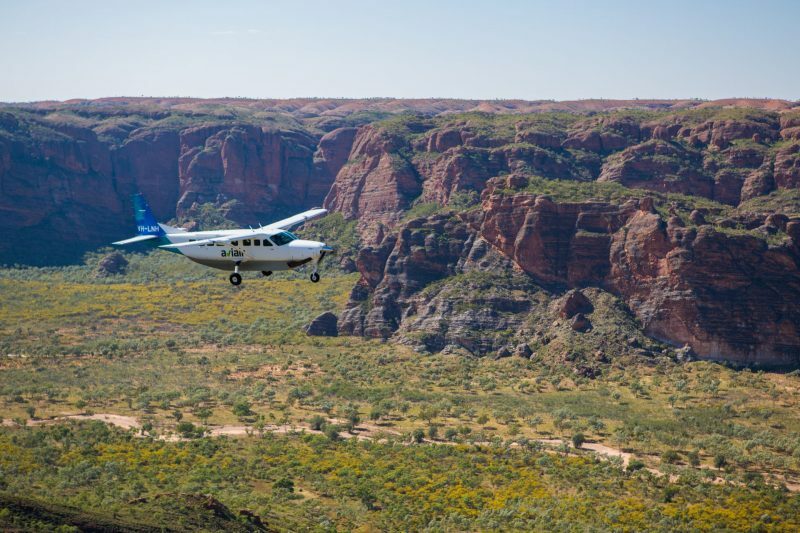 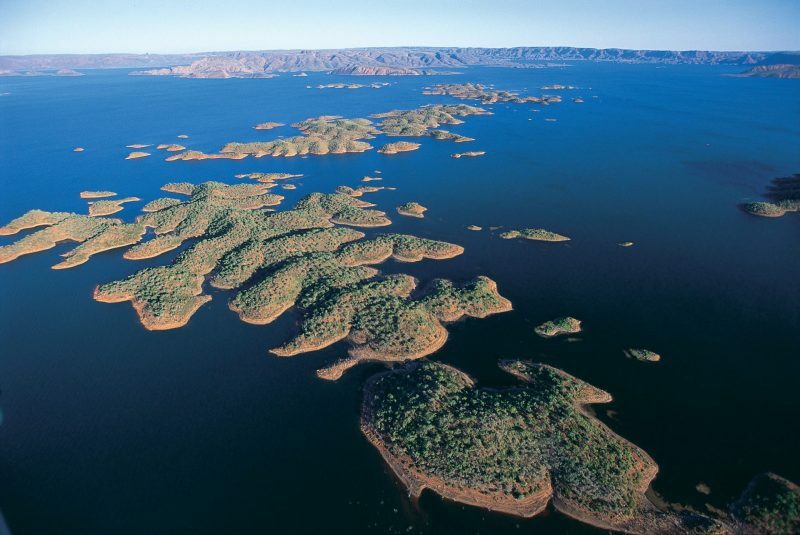 Once this flight returns to Kununurra, you will board a tour coach, and head toward Lake Argyle. 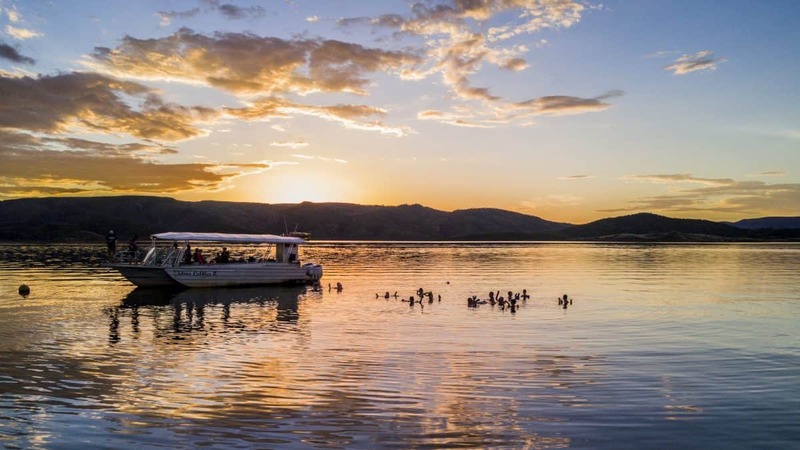 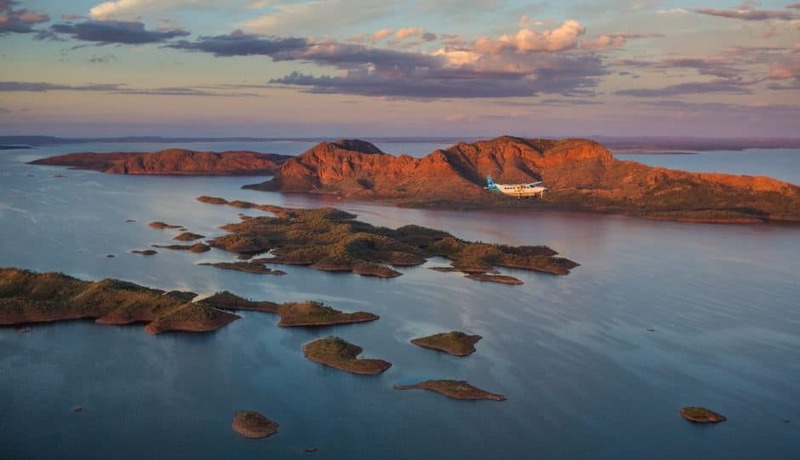 Once arriving, you will board a Lake Argyle cruise, operated by Lake Argyle Cruises, where you will witness the magnificent Lake Argyle whilst receiving an in depth commentary from your cruise operator. 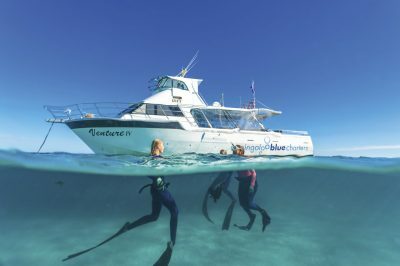 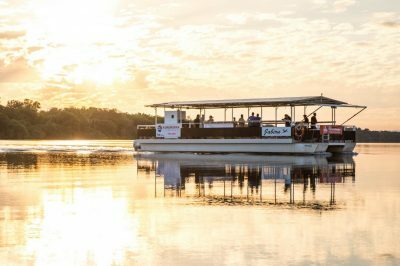 Enjoy a swim in the fresh water, and relax whilst watching the sun set over the beautiful Kimberley landscape before disembarking and returning via coach to Kununurra. 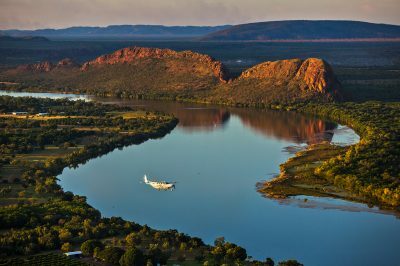 Complimentary drink with nibbles are included on your cruise. 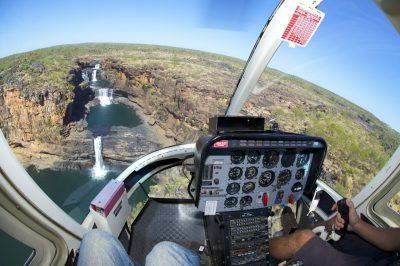 This tour allows the option to take the scenic flight and the lake cruise on separate days. Scenic flight departs 6:00am | 9:00am | 2:30pm. 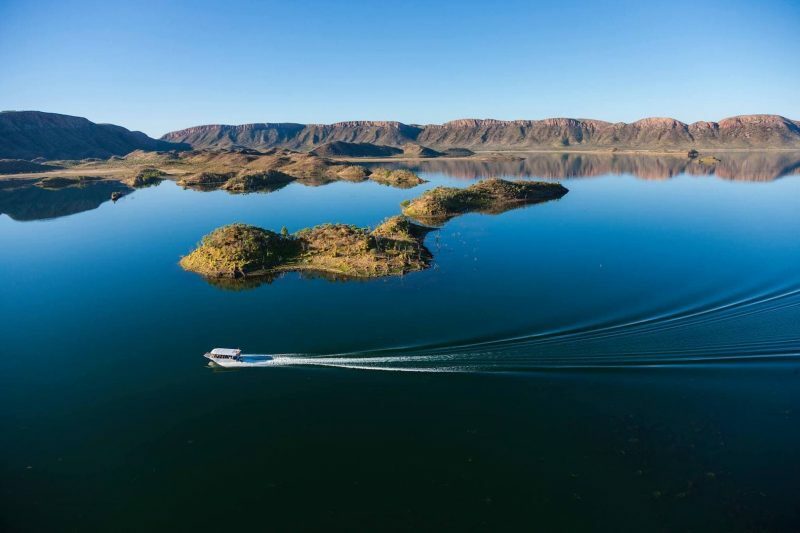 Lake cruise Kununurra pick up time is 1.00pm.